Archie joined the Qualitas team in 2014 as our first Qualitas Apprentice. 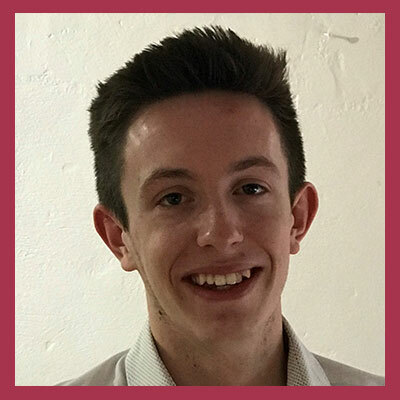 Having completed his Apprenticeship Archie has been promoted through various roles to his current position as Account Executive. Archie has gained considerable experience in a wide variety of business sectors and is pleased to help clients to arrange the right insurance cover to meet their risk management requirements. Archie has achieved Chartered Insurance Institute Cert CII qualification status and continues his professional development.